The X Factor and Britain's Got Talent creator Simon Cowell, movie star Jackie Chan and a slew of other celebrities have been named in the Panama Papers, courtesy of The Guardian. The documents disclose the global elite's dealings with Panamanian law firm Mossack Fonseca, a specialist in offshore holdings. Cowell is the sole shareholder of two companies in the British Virgin Islands (BVI) named Southstreet and Eaststreet. They were established by the music tycoon's attorneys in 2007 when he intended to buy plots of land in Barbados, but neither company was ever used. Cowell has stated that he pays taxes around the world. Rush Hour star Jackie Chan has owned at least six BVI companies with names such as Dragon Stream and Jumbo Jaz. 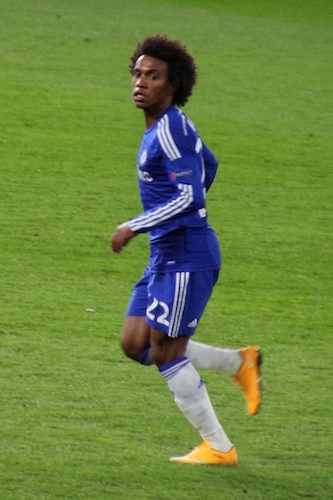 Chelsea footballer Willian also owned a BVI company called Saxon Sponsoring. It was set up in 2013 - prior to the Brazilian player's debut for the London club - and was closed last year. Eyes Wide Shut director Stanley Kubrick spent the last decades of his life in 18-bedroom Childwickbury Manor in Hertfordshire, UK. Following his death in 1999, ownership of the house was transferred to a trio of BVI companies controlled by his three daughters. That may have saved the family hundreds of thousands of pounds in inheritance tax. 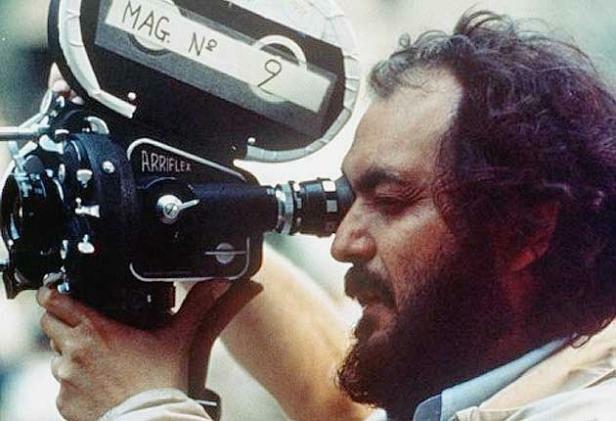 Kubrick used the house as a base while working on films such as The Shining and Full Metal Jacket. The Duchess of York, golfer Sir Nick Faldo, American chess grandmaster Bobby Fischer, Princess Diana's former butler Paul Burrell and Heather Mills, the ex-wife of Beatle Sir Paul McCartney, have also been named by The Guardian.